You've gotten a notice in the mail or a phone call reminding you that your child's annual 504 or IEP review is going to take place. Whether you're a parent who's new to the legalities of special education or a parent who has already attended several meetings, it's good to know what to expect and what to ask during your child's annual review. Walking into a table full of teachers, psychologists and counselors can be intimidating. It's never easy to walk into a full house, but rest assured that the stakeholders at the table are there for the same reason you are - to find the best fit for your child's academic progress. Most meetings start with introductions, but feel free to enter with a smile and your own introduction to start the session off on a positive note. Your child's annual review is an in-depth look at the services your child receives in the classroom and during testing situations. Ask your child's teachers if they are noticing any areas where your child is struggling and also about areas where they are seeing success. If there is an area where your child is not seeing improvement, it can be difficult to contain your emotions. However, look at it as an opportunity to add additional support to your child's plan that will begin almost immediately. The goal of these meetings is to add or delete assistance based on your child's specific needs, and if it's not working, it's time to fix it! If your child has recently gotten a medical device, a new diagnosis or started taking a new medication, bring these medical documents with you to the meeting. Without these documents, official 504 or IEP plans cannot be changed to reflect these additions until another meeting is held, likely several weeks away. Even if your child is young, you can still inquire about long-term goals for your child, such as their placement in high school classes and their graduation goals. Many students can utilize a "safety net," which allows a lower passing rate on state-required exams. This can reduce anxiety on your part if your child struggles taking or passing tests. As your child gets older, consider having them also attend the meetings with you and let them begin to advocate for what they need in the classroom. Think of your child's annual review as an educational check-up to monitor the health and well-being of your child's academics. 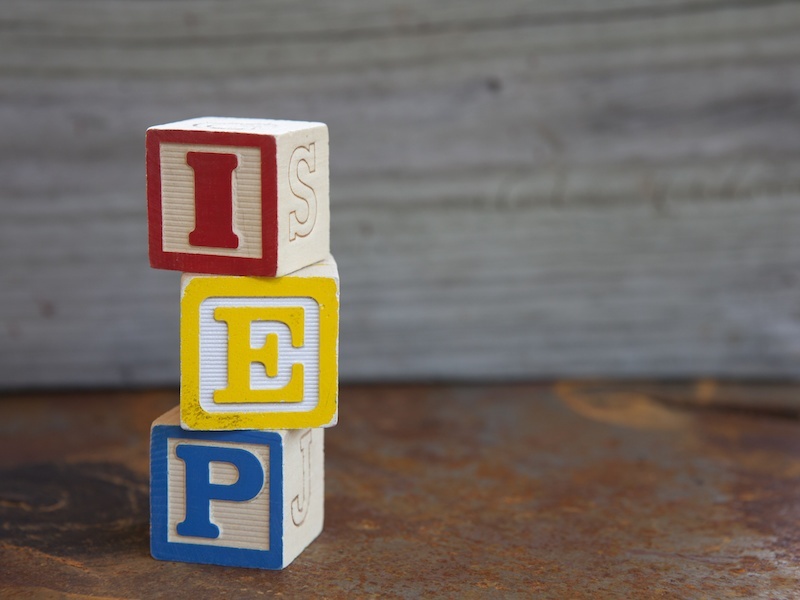 Want more tips about how best to navigate your child's IEP? Check out these additional articles from our blog!